Robert Brown, a native of Dalry. He was some years a Weaver, but ultimately a Gardener. 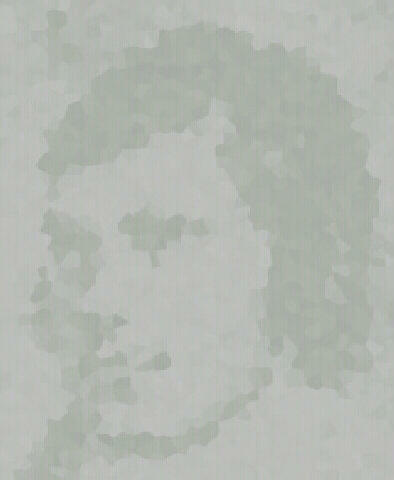 John Stirrat, a native of Dalry, where he was for some years a Weaver. He is now, in 1860, a J. P. and laird of Birket, and Birket Street, Ardrossan. Robert Crawford, born in the farm-house of Burnhouse, Dalry. He is a Weavber and Sheriff Officer in 1860. He used to keep a singing school, and sand a song very well. and we sent John Hamilton and James Muir to the Junior Club in return." There is early reference to this Junior Burns Club in the minutes but no records are known to exist.